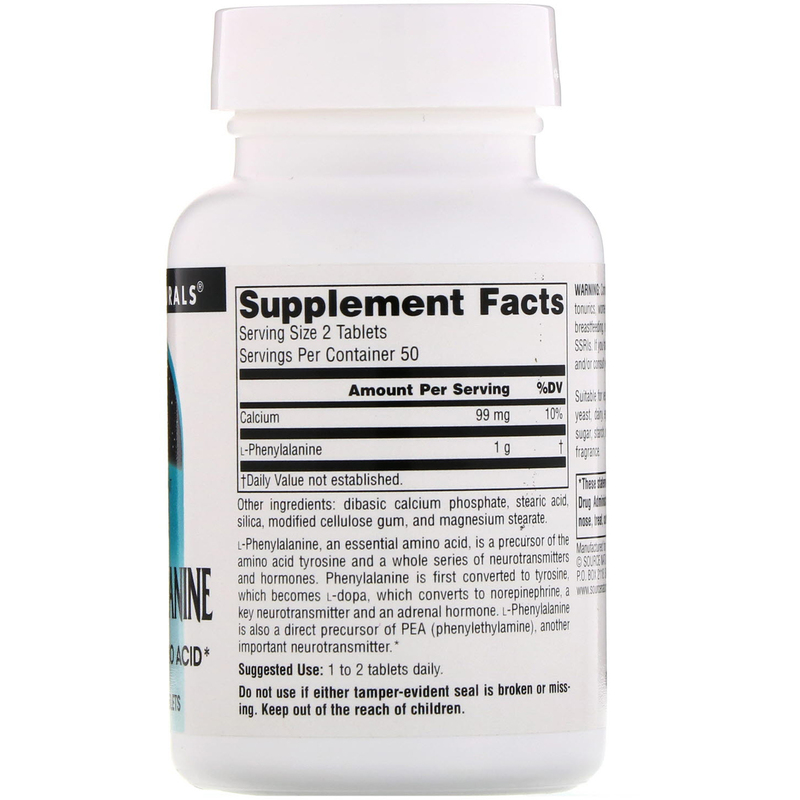 L-Phenylalanine, an essential amino acid, is a precursor of the amino acid tyrosine and a whole series of neurotransmitters and hormones. Phenylalanine is first converted to tyrosine, which becomes L-dopa, which converts to norepinephrine, a key neurotransmitter and an adrenal hormone. 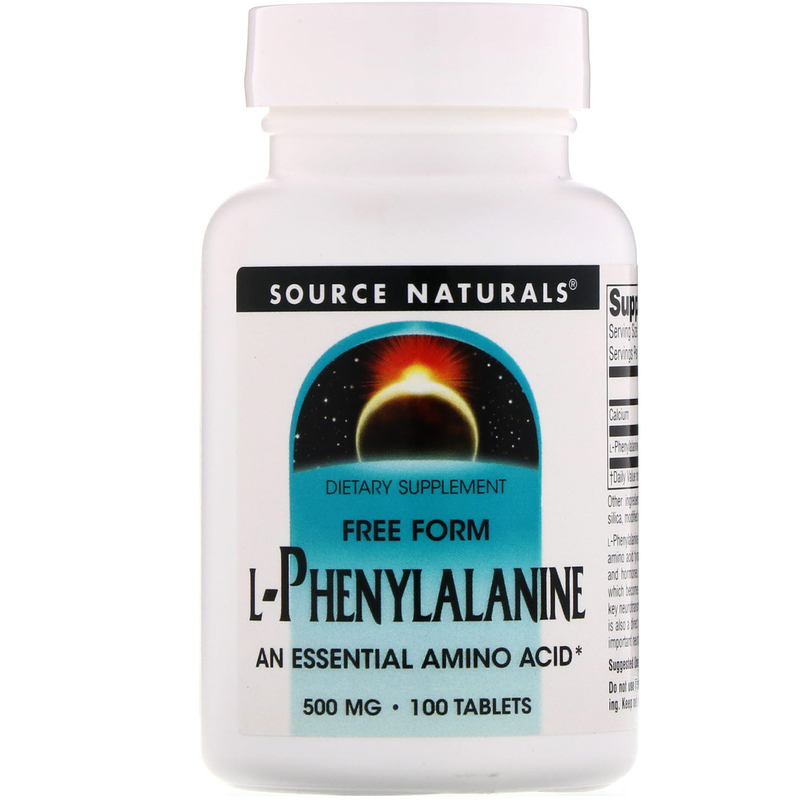 L-Phenylalanine is also a direct precursor of PEA (phenylethylamine), another important neurotransmitter.